With a thought for a greener world, we are manufacturers and suppliers of Solar Products. Our product line empowering the country with affordable solutions of fabrication and solar structure consultancy service. With a thought for a greener world, we are manufacturers and suppliers of Solar Products. 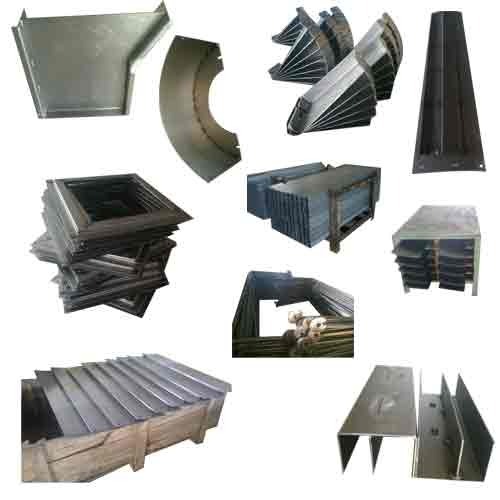 Our range of products includes Sheet Metal Components, Solar Panel Mounting Structures and Wheel Barrows, among others. Our product line empowering the country with affordable solutions of fabrication and solar structure consultancy service.